Rare is the remix that captures my attention. But this one sure did. The Toronto-based trio has been on the rise since their “Feel It Break” debut this May. They killed their live shows in San Francisco this spring too. This remix appears on the ‘Sparkle’ remix album out now digitally on Domino and on 12″ August 23rd. All you need to do now is put your headphones on and hit repeat. 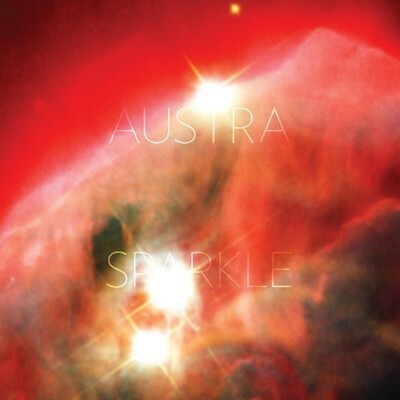 This entry was posted in Obsessions and tagged austra, beat and the pulse, feel it break. Bookmark the permalink.